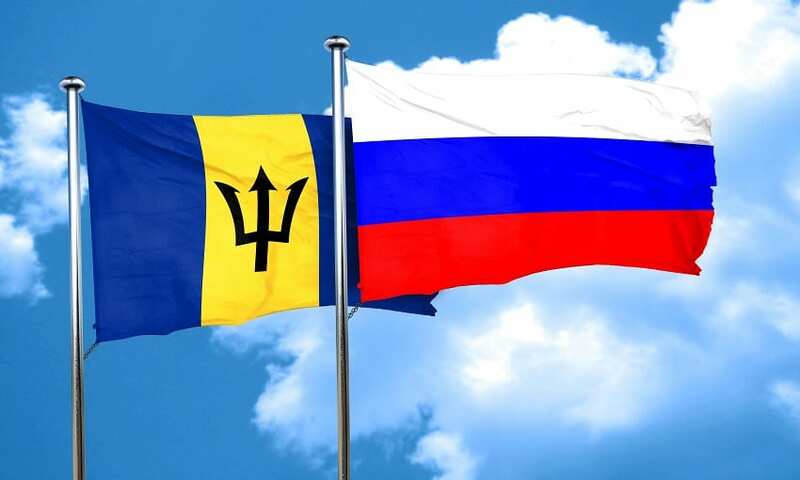 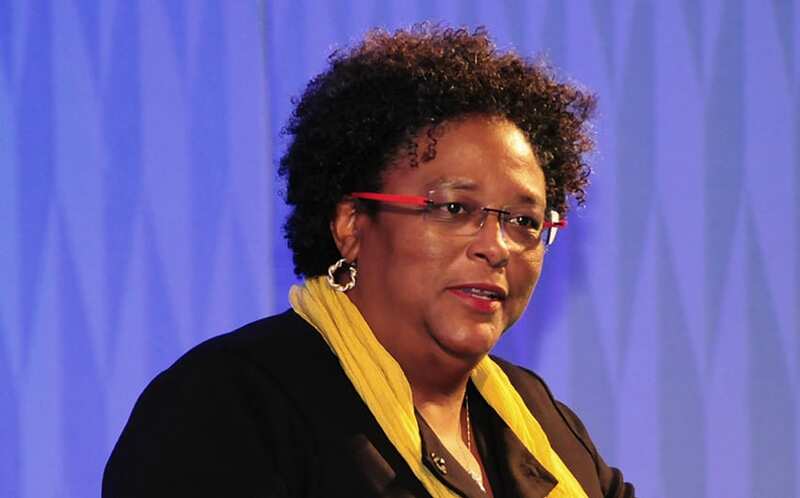 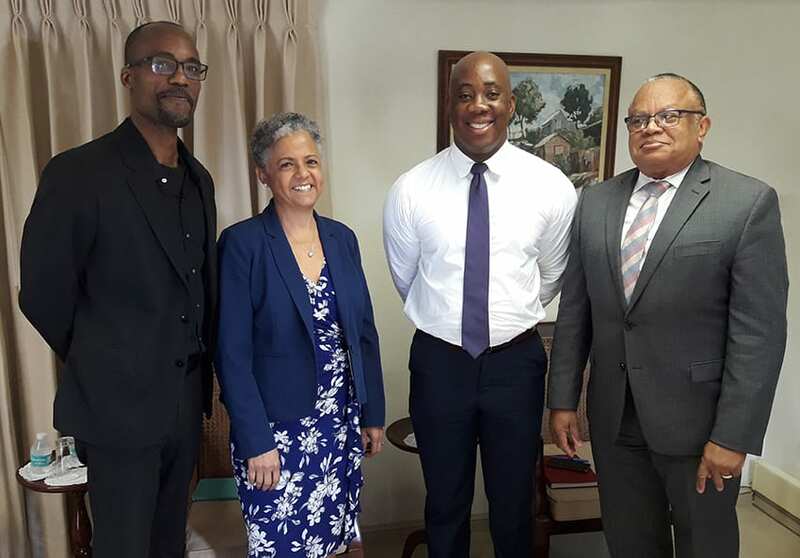 Barbados is very supportive of the work being done on the ground and in the region by the United Nations Office on Drugs and Crime (UNODC). 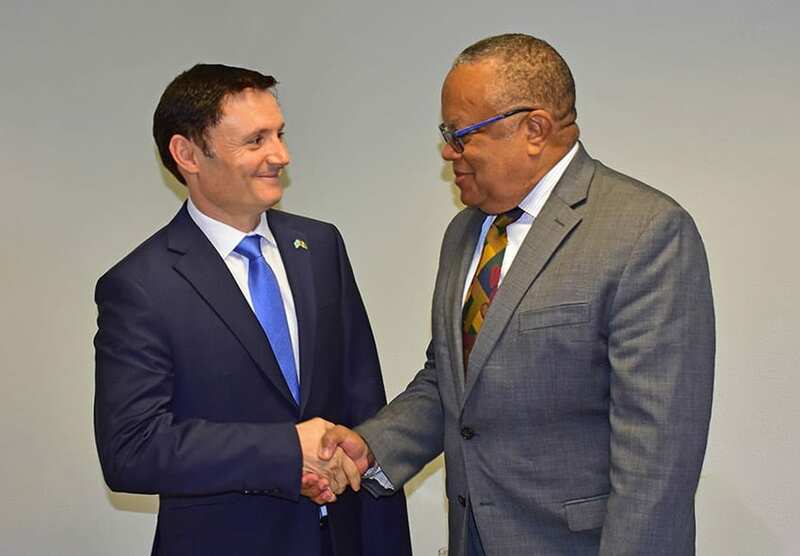 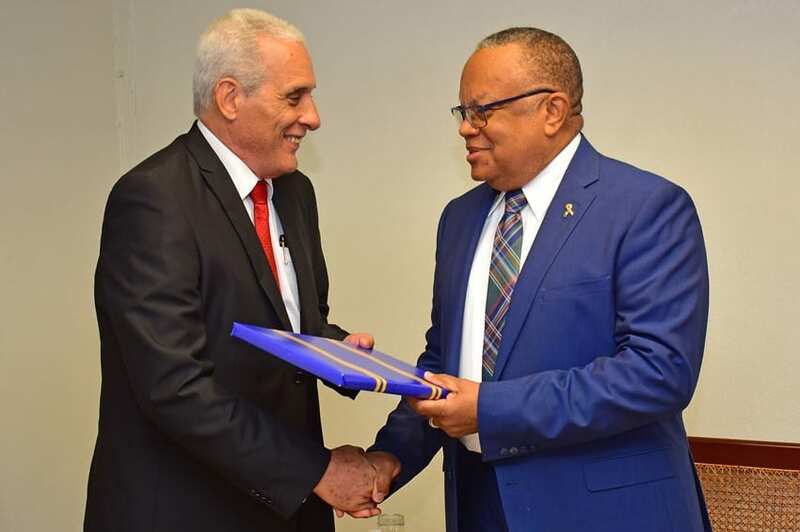 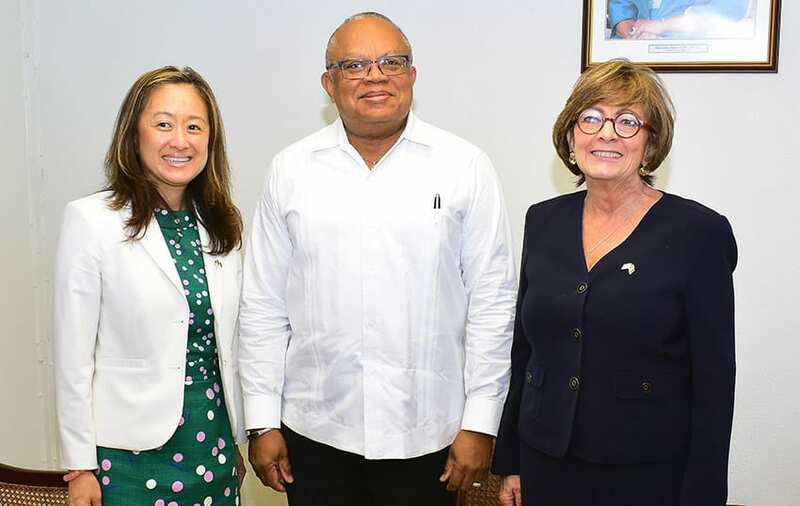 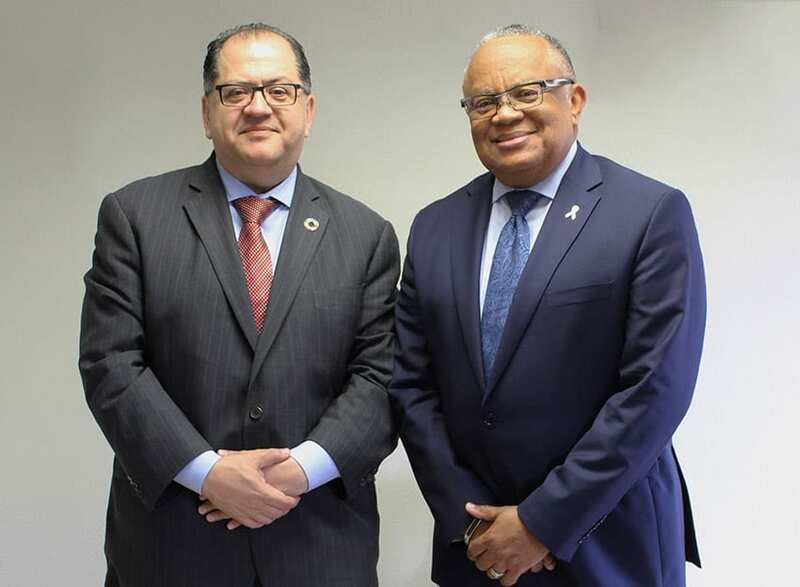 Minister of Foreign Affairs and Foreign Trade, Senator Dr. Jerome Walcott, made this known during a courtesy call by Regional Representative of the UNODC, José Vila del Castillo, who is on island to participate in an anti-corruption strategy development workshop. 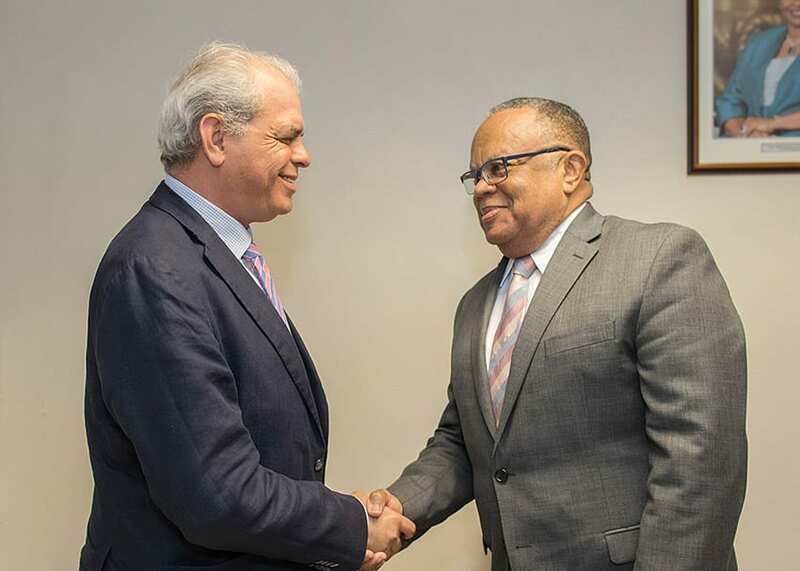 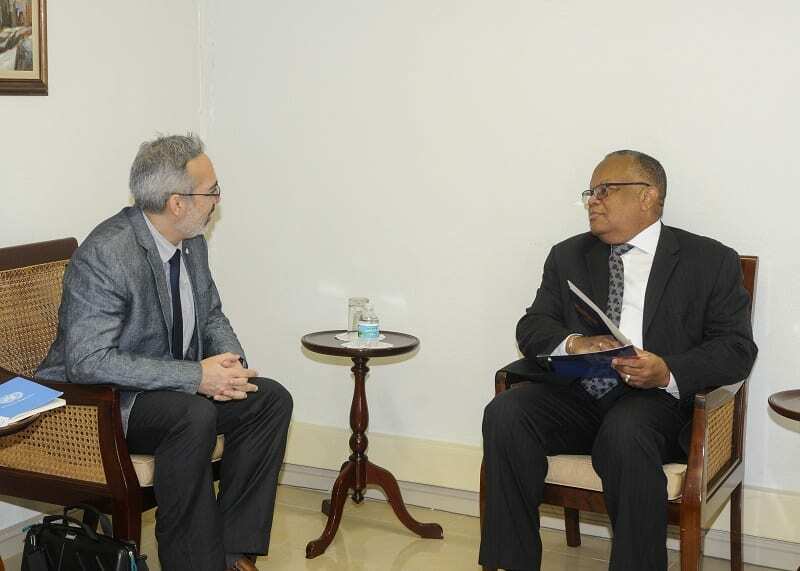 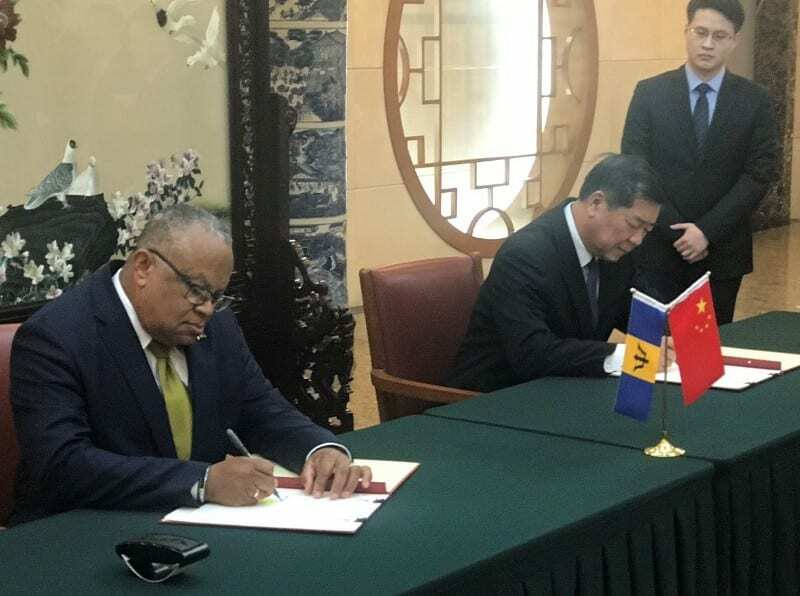 “Barbados will endeavour to see how we can assist with the important role the UNODC plays in regional security,” he said, adding that he was pleased the UNODC re-established a sub-regional office in Barbados. 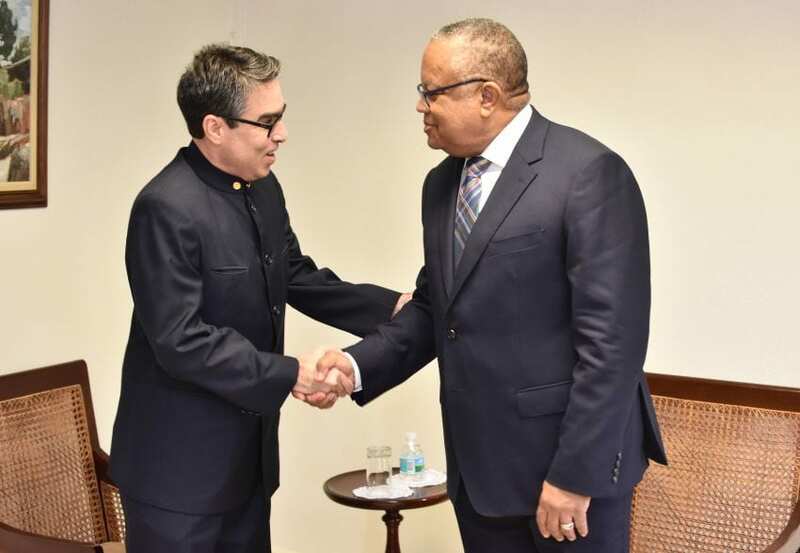 In outlining some of their achievements, Mr. Vila del Castillo singled out the Airport Communication Project (AIRCOP), a global multi-agency initiative designed to strengthen border control and law enforcement to combat drugs, guns and human trafficking. 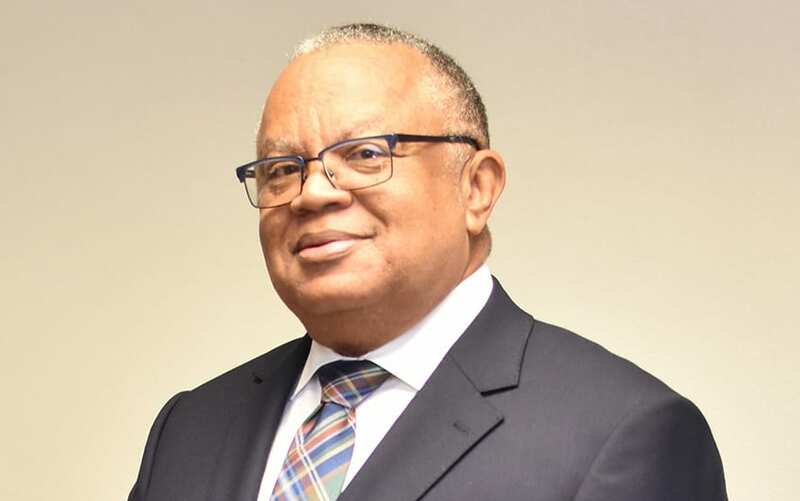 He noted that the unit, based at the Grantley Adams International Airport, has successfully seized cannabis, cocaine and psychoactive substances. 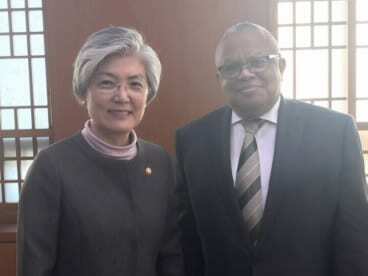 Emphasising the need for regional countries to work closer together on common issues, the Regional Representative called for the strengthening of legislation to deal with piracy on the seas.